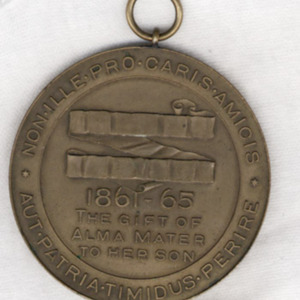 University of Virginia Library Online Exhibits | Confederate States of America Alumni Medal. 1912. 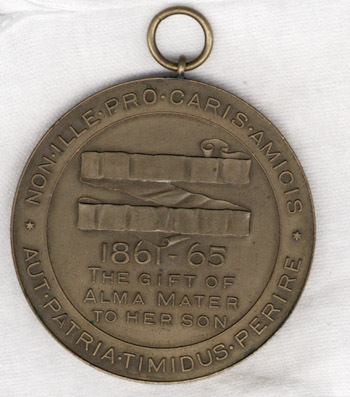 Confederate States of America Alumni Medal. 1912. “Confederate States of America Alumni Medal. 1912. ,” University of Virginia Library Online Exhibits, accessed April 20, 2019, https://explore.lib.virginia.edu/items/show/2253.